MASL members have elected an Interim Treasurer. 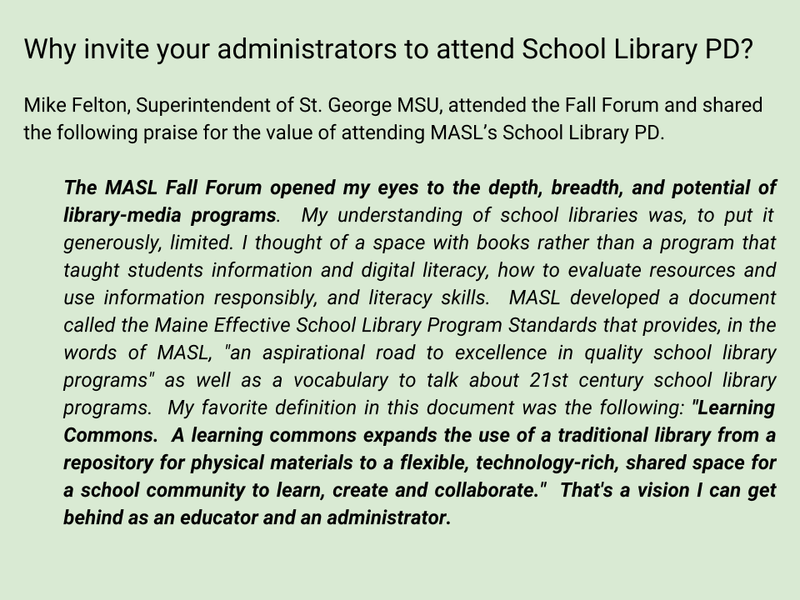 Congratulations and gratitude to Megan Blakemore of Dyer Elementary School in South Portland. Discounted registration rates available for administrators and district groups. 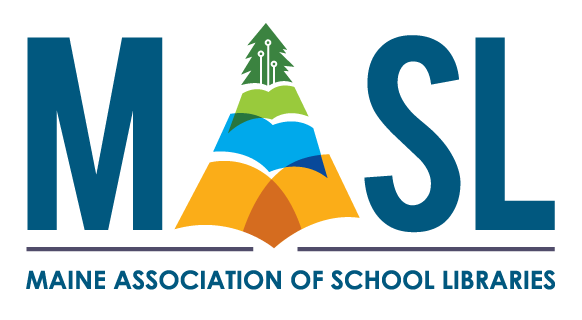 MASL Membership gives you increased access to resources. Log in to this website to view invoices and registrations, or select Resources > Members Only from the navigation tabs.